Give needy students throughout the region the tools they need to succeed this school year! We are collecting backpacks, supplies and credit card or check donations. On Tuesday, Aug. 21, NBC4's Angie Goff will be at the Apple FCU Kingstowne branch (6831 Sir Viceroy Drive, Alexandria, Va.) accepting donations from 6 a.m. to noon. Before Monday, Aug. 20, you can drop off donations at other locations. For drop-off instructions, please email aisha.karimah@nbcuni.com. Donate money securely online at razoo.com/story/Backpacks-4-Kids with a debit or credit card. 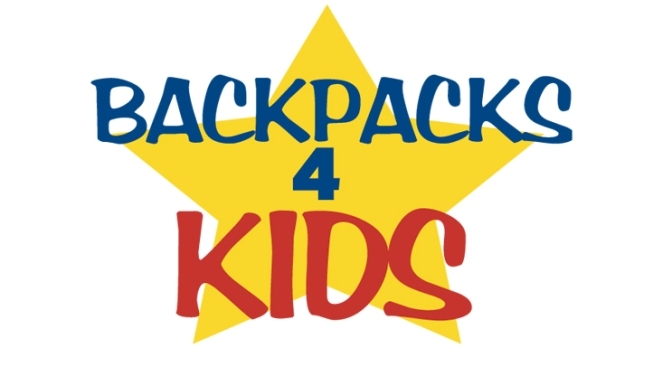 Apple Federal Credit Union is an official sponsor of Backpacks 4 Kids! Donations can be made on their Facebook page or on-site at any of their locations in Northern Virginia. For a list of locations, click here.